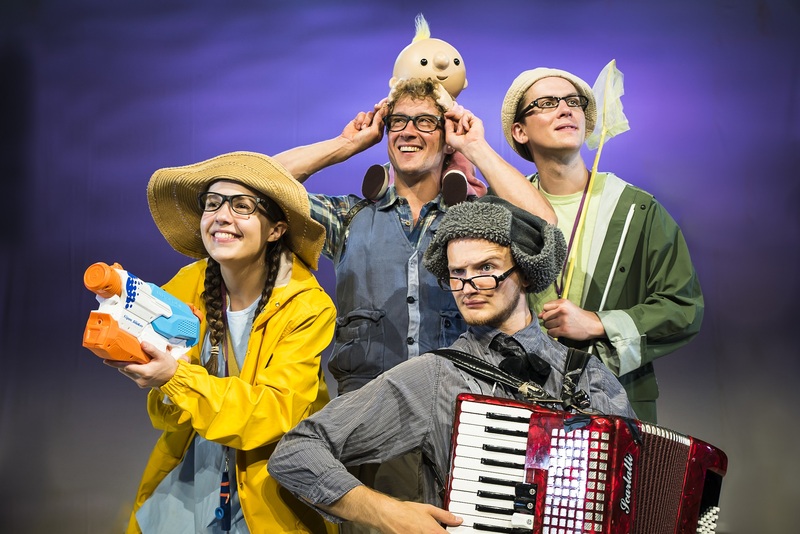 The smash-hit production of We’re Going on a Bear Hunt comes to The Haymarket from Thursday 28 to Sunday 31 March. 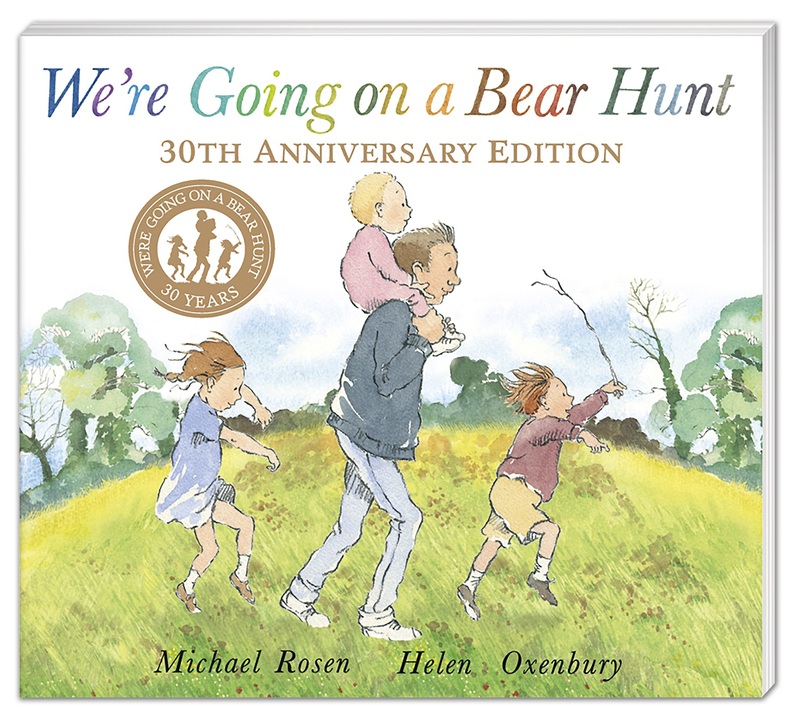 Based on the much-loved book by Michael Rosen and Helen Oxenbury, the fun-filled adaptation is set to Benji Bower’s versatile lively score. 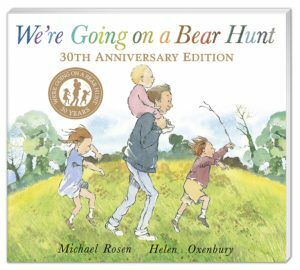 This mischievous celebration of play is the perfect treat for families with children aged 3 and up. It is just under an hour long with no interval. Tickets are priced at £12.50 (includes £2 booking fee). Call the Anvil Arts box office on 01256 844244 or visit anvilarts.org.uk. 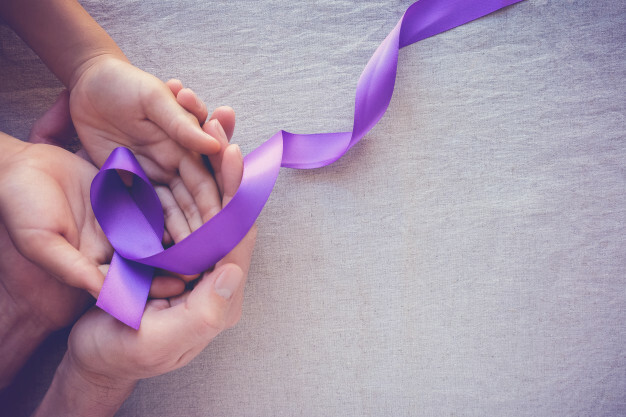 If you have a child that has autism, social communication delay or other developmental disabilities we offer a child-friendly course that can help you learn ways to support your child develop the skills they need and get them school ready. We work with children up to the age of 5, and tailor our groups to meet their needs – whether its developing early communication skills to playing cooperatively with other children. 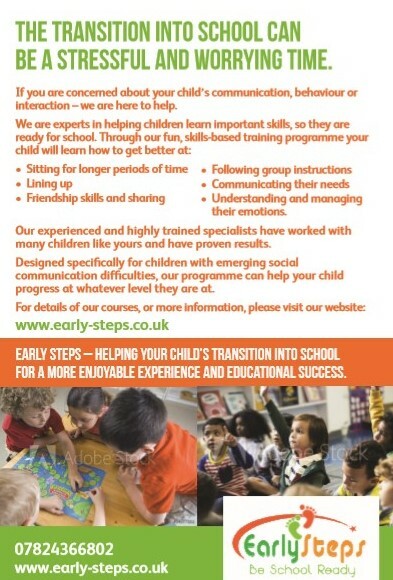 We are Early Steps and we can help you and your child get on the right path in time for school. Family of four year old. 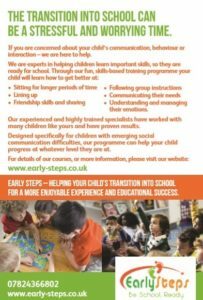 We offer small groups, that allow pre-school children with additional needs the opportunity for repeated practice within a safe setting and learn how to get better at following instructions, communicating, friendships, group activities and more. 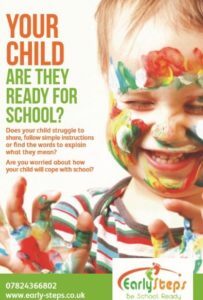 Each child is assessed on intake, given individualised goals and parents are given the techniques to help their child learn. The first session is free, to allow you and your child to see if the group is right for you. 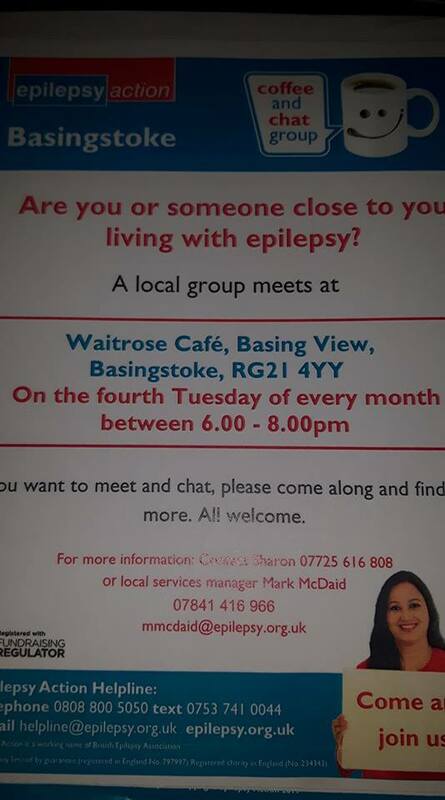 Our first group this year starts on the morning of Friday 1st March in Bracknell. Dates in both Crowthorne, Reading and Basingstoke coming soon! To find out more about how we can help you, or to register for our free session, please call us on 07824 366802 or email us earlysteps@behavioursolutions.net for a free chat about how we can offer you assistance. 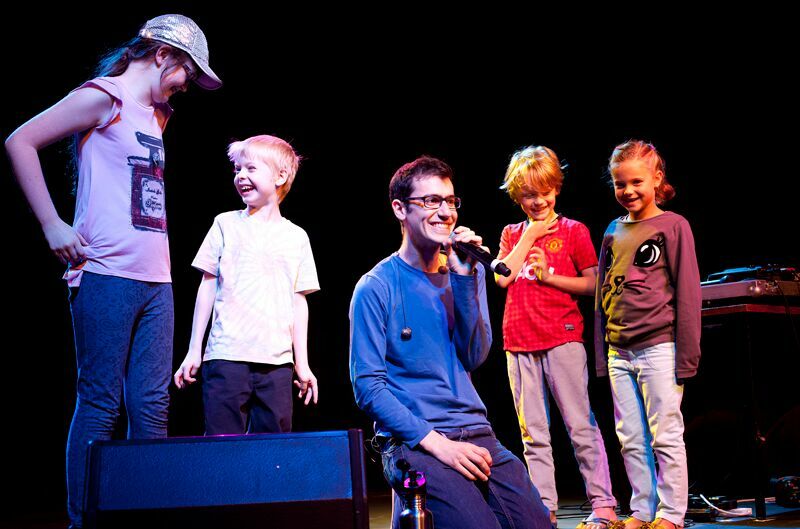 Local dad Simon Shlomo Kahn, professionally known as SK Shlomo, grew up in Buckinghamshire and now lives in Hook with his wife and two young children. 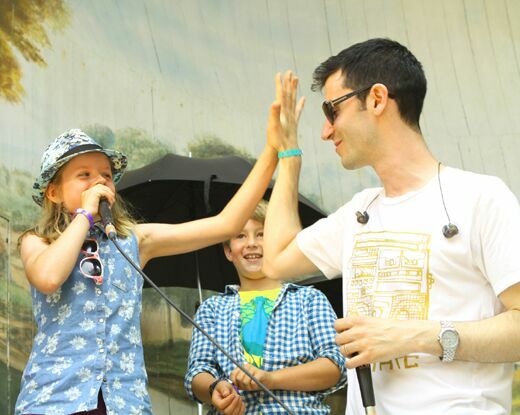 His breathtaking vocal skills gained him early recognition as a world record breaking beatboxer and world looping champion, and he has worked with superstar fans like Ed Sheeran, Lily Allen, Rudimental and Bjork. 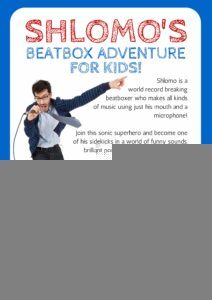 “Beatboxing is the art of creating unbelievably rich music using nothing but your voice” says Shlomo. 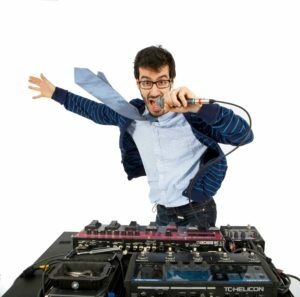 “Beatboxers can create the sound of a full orchestra or electronic track – the drums, the keyboards, the basslines, all performed using nothing but a mouth and a mic. 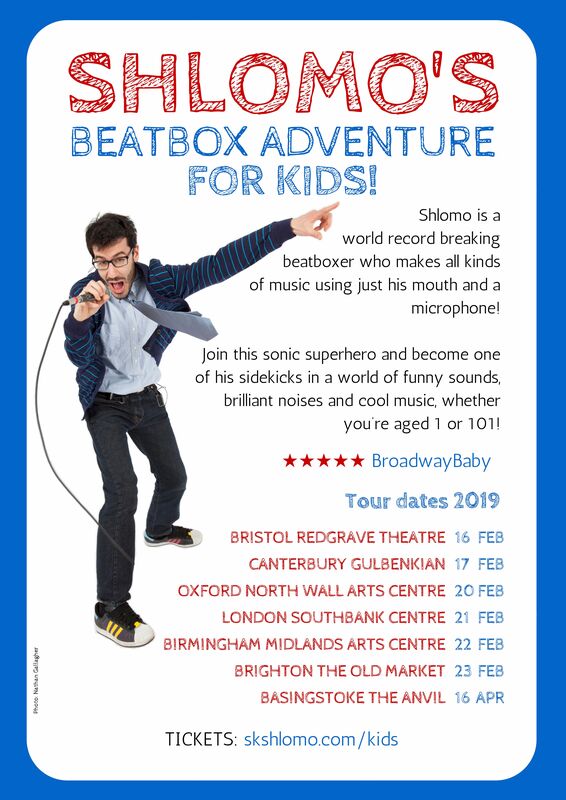 SK Shlomo is bringing his family theatre show “Shlomo’s Beatbox Adventure for Kids” to Basingstoke Anvil this Easter on April 16th, where everyone young and old can become one of his superstar sidekicks in a world of funny sounds, brilliant noises and cool music. 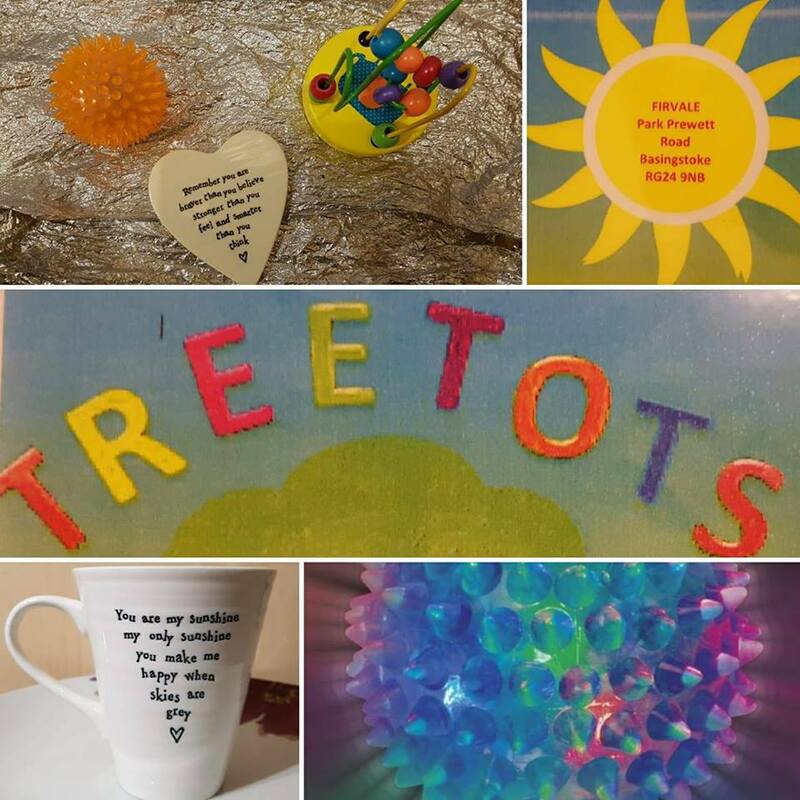 Thank you very much to Shona who put this post together!! 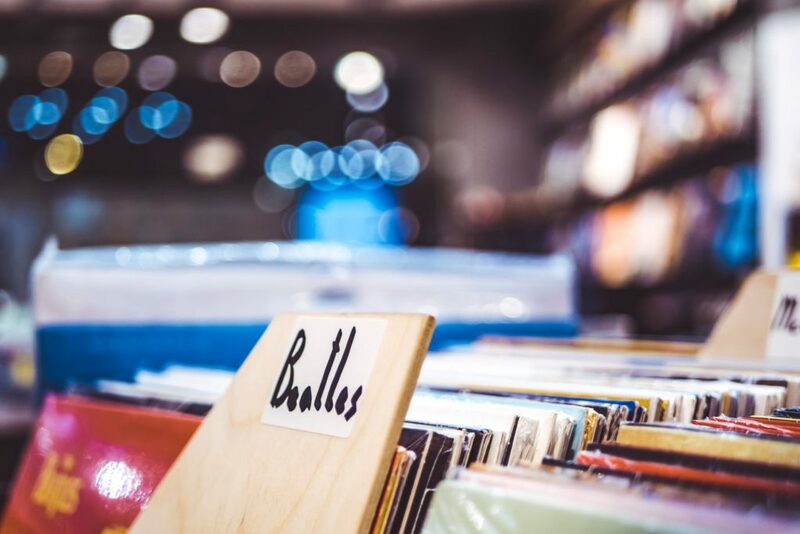 Parties can feel like a nightmare to organise, especially if you are on a budget. Here we will share all the information we have gathered about birthday parties, including cheap ideas, venues and entertainment. So, first you need to decide where it is you want to do your party. Is your home suitable for the amount of guests you will have? If you have a younger child’s birthday, remember parents will stay with their children so there does need to be enough space. 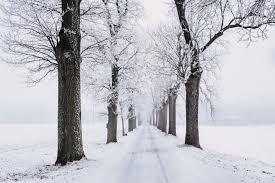 In the summer you will be able to use the garden, but in winter you need to ensure there is indoor space. If your house isn’t big enough, here are some venues in North Hampshire that you can rent. St Lawrence Parish Centre provides a venue for private hire. It is conveniently in the town centre and popular for parties, meetings and conferences. Cost: £15 per hour on weekdays and £12.50 per hour on weekends. There are 2 halls for rent here, both have kitchens and large off street parking. Ideal for weddings, christenings, parties and dances. There are daytime and evening slots for parties and you can rent either the main hall or the lounge. Hire of the kitchen is included in hall hire cost. Cost: £22 per hour for main hall and £18.10 per hour for the lounge (reductions available if you live locally and can join the Community Association). An absolutely stunning building built in 1532 and converted in 1997. There are two rooms, a large hall and a small room available for meetings. Cost: £26.50 per hour for the Great Hall during summer or £27.50 per hour during winter. Newly refurbished, Hook Community Centre offers a range of spaces for hire. There is parking for around 100 cars. There are 3 different rooms of different sizes. Cost: Varies from room to room. Cheapest is £32.50 to Hook residents and £36.50 to non residents. This is for a 3 hours children’s party (based on 2 hr party and half hour either side to set up/clean up). Located behind the High Street there are rooms to hire at Alton Community Centre. The room recommended for children’s birthday parties is the Garden room which has a kitchen area too. Cost: For the Garden room for a 3 hours slot (2 hour party and half an hour either side) the cost is £35. There are two halls available for hire: The Committee Room is suitable for up to 20 people and the Main Hall is suitable for up to 120 people. A kitchen is available on site. Westside Community Centre in South Ham has 3 different rooms available to hire. Cost: Main hall costs £18 per hour (only available during the day on Sundays, every other day is evening only). The small room costs £12 per hour and the Russell Howard room is also £12 per hour. There is a hall available for hire at the Sycamore Centre for a variety of functions. There are three rooms available to hire at Bramley Village Hall. Next up you will need to decide on party games (if your child is old enough for these). Pass the parcel – You can buy many things to put in the middle of a pass the parcel with a sweet in each layer as you unwrap it. Scavenger hunt – Use clues to help the children find what you want them to find. This could be done even more cheaply by hunting items found in nature i.e. pine cones, rocks. Then the winners get a prize. Fancy dress – If your children have lots of fancy dress items, you could put a fancy dress box in at the party for all the children to use. Pass the balloon – split into 2 equal teams and sit in lines. Each person has to hold the balloon under their chin, no hands and pass it along to their team. Whichever team gets it to the end of the line wins. 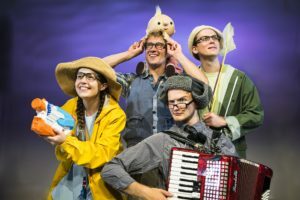 Dead ants – for older children. The children dance around the room until you shout a number from 0-4. When they hear the number they put that many body parts on the floor. If you shout 0 they have to lie on their backs with their limbs in the air like dead ants. Pin the tail on the donkey – print out a donkey picture and make a tail out of paper/material. Here you have pin the tail on the donkey. Sports day type activities – egg and spoon race, three legged race or a water balloon toss. The chocolate game – a bar of chocolate, knife and fork and a dice. Sit in a circle and roll the dice. If someone rolls a 6 they have to try and cut up the bar of chocolate and eat some with the knife and fork. The other guests continue and when someone else gets a 6 they swap in. Bubbles – many parents have a bubble machine at home already. Decorating cupcakes – you could have cupcakes and part of the party activity could be decorate your own cupcake to take home. Pasta necklace making – string and dried pasta tubes create great pasta necklaces. Ball pit – many parents will have these knocking around, even if it’s a small paddling pool filled with plastic balls. Disco – just use your own music on a stereo or smartphone with speaker. Much cheaper than hiring a disco. Skittles – using empty drinks bottles, you could fill them with various things to make them a little heavier then use a ball to try and knock them over. Decorate your own party hats – rather than buying party hats you could use paper for children to make a cone and decorate their own party hat with crayons, pens or even sticking sequins, buttons or feathers on. Pre decorated party napkins – buy some napkins, a rubber stamp and an ink pad, then you can stamp anything onto your napkins!! Make your own happy birthday banner – using things around the house i.e an old bedsheet and some pens/paint. You don’t need helium balloons – children are happy with normal balloons so if you want a helium one, then just perhaps get one in the number of the child’s age. Make your own party favours – in place of a party bag, each person could go home with a homemade sweet cone. Sweets can be bought in bulk and cellophane cones can be bought from eBay. Specialising in children’s entertainment for parties, events and shows, all the performers are trained and experienced in working with children. You can choose from Magic Shows, Princess Parties, Face Painting and many more! A Message From. is run by Jade who dresses up as your children’s favourite princess characters to provide entertainment for children’s parties and events. You may have seen her as Elsa from Frozen as she has attended many local events. She also provides personalised video messages for your little ones. Website – A Message From. Silly Scott is a popular children’s entertainer in the south. 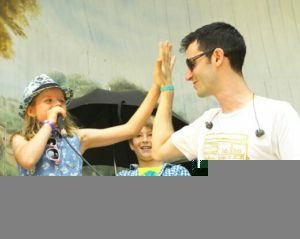 He can provide a comedy magic show, games, competitions, balloon modelling, dancing and music. You can also book face painting through the website too. There are also party tips and suggested venues. All Puffed Out provide balloon twisting entertainment within the Berkshire, Buckinghamshire, Oxfordshire, Surrey and parts of Hampshire areas. They combine 1, 2 and 3 balloons to make models, wands, hats and swords if they are booked to attend. You can also just ask them to provide pre-made balloons for the day, perhaps as prizes for a game. 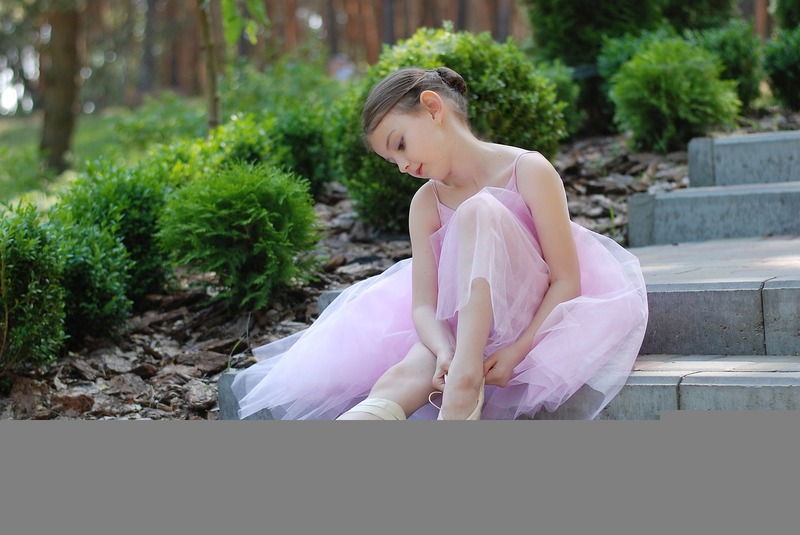 All Steps First Dance provide children’s birthday dance parties within the chosen venue. 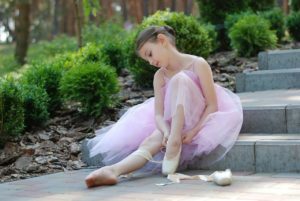 All dance teachers are fully qualified and have a DBS check as well as insurance. You pick from a theme such as Street Dance, Bollywood, X Factor or Disney (these are just a few) and you can also pick your own. They do games and learn dance routines. Juggling John is a children’s birthday party entertainer, magician, party clown, juggler, jester and much more. He is fully police checked and insured as well as a member of the Magic Circle. Miss Sunshine has an enhanced CRB check and has previously entertained at previous pre-schools, in holiday parks as well as on P&O Cruises. Wearing bright colours she makes children laugh with her silliness. Popular for both boys and girls. She provides a magic show and can also do music and games. DNA Kids is a nationwide provider of children’s parties from age 4 – 13 years. They host a variety of different things such as discos, Princess, Heroes and Pirates Parties, Magic Shows, Beach Parties, Monster Parties, Soccer Superstar Football Parties and Popstar Parties. Bouncy castle hire can also be good for little ones because they don’t need any entertainment. NHM recommends JV Bouncy Castle Hire. You MUST decide on a budget and stick to it. Perhaps try and work out how much you want to spend on food, decorations, cake etc. If you have a theme, not EVERYTHING has to go with the theme. Napkins, plates and decorations can be very expensive. Just use the theme for invitations and cake, the children won’t notice all of the extras as long as they are having a good time! You can save money by having a birthday party for a time where you don’t need to provide food (e.g. 2-4pm). Can you find a template to print out party invitations online? Then you could print your own. Can you host a party at home rather than rent a venue? If not, shop around for a cheaper venue but still local. Search for pre-filled party bags – you can often get these cheap if buying a couple or you could go to the pound shop and get some cheap fillers for party bags. Ensure there is easy cleaning floor if you are serving food! Don’t forget a knife to cut the cake! Ensure there is public liability and insurance if you hire a bouncy castle. Double check with your venue if they can use their plates, cups etc. If you’re going a bit stir crazy in the house and can’t face taking everyone out in the snow again because it means tonnes of coats, socks, boots, etc. that you need to dry after (no, just me? :-D), these are some historical posts from NHM that might be useful today. 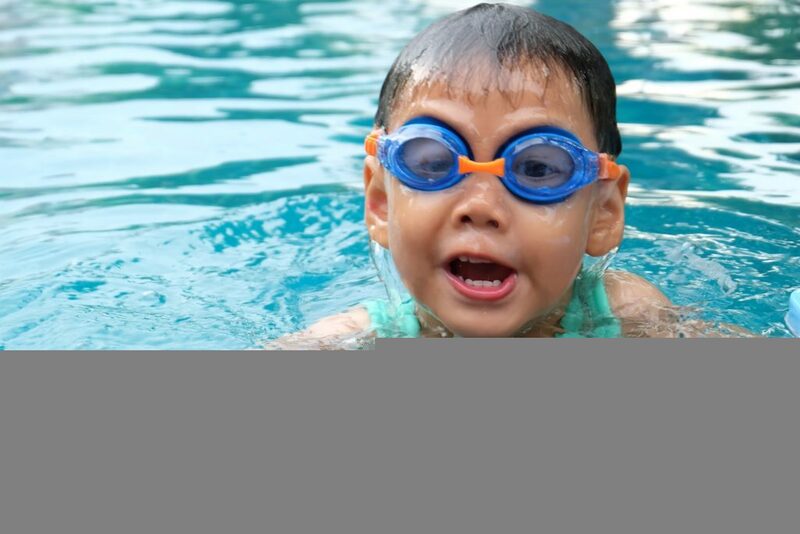 Older children will also find some of these fun, as sensory activities don’t have an age limit.